Why would we re-license web2project? 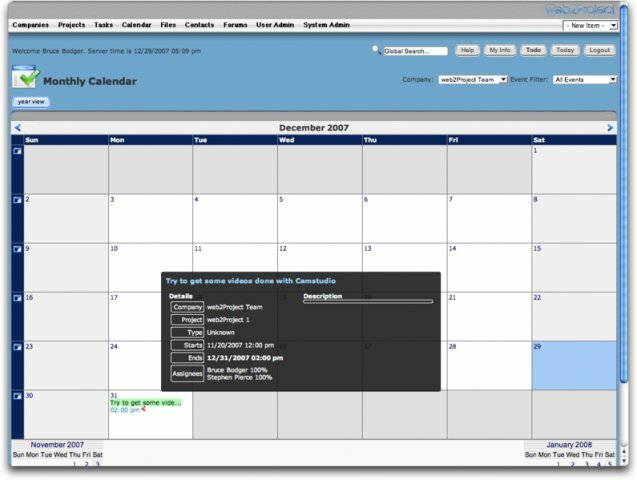 web2Project is a Free Open Source business-oriented Project Management System (PMS) built for the future. 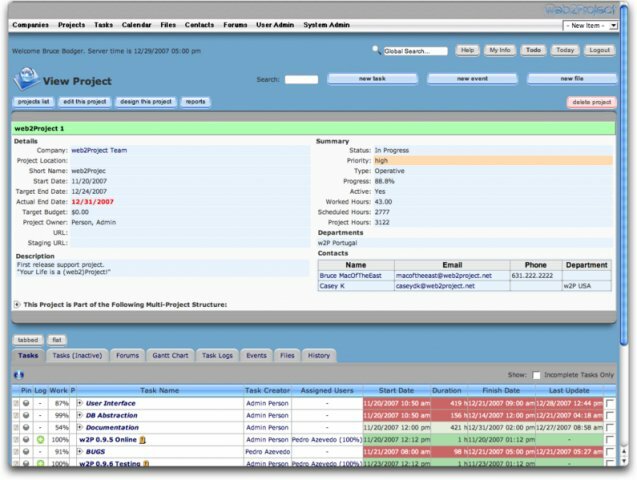 Further, we know there is no “one-size fits all” project management solution and do not intend to create one. Therefore, our focus is on providing a flexible, feature-filled, and stable platform to build upon for your specific business needs. Most importantly, our regular release cycle provides useful updates to the community on a regular basis. A modular infrastructure which allows the addition or removal of modules to customize the features according to your requirements. 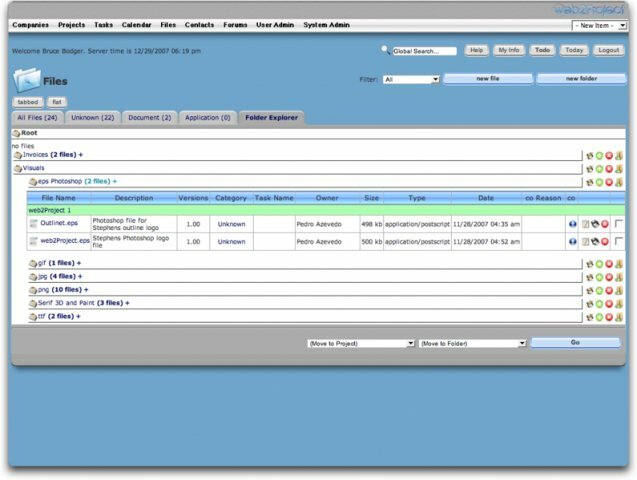 In the three years since the project began, the system was reworked to reflect better database design, SOLID Object Oriented principles, and an effective permissions model. As a result, web2project has shrunk by 35%, sped up by 20-100x, and added dozens of new features. Switch to web2project today; it’s like a breath of fresh air. Care for a spin? Download a copy and give it a shot.